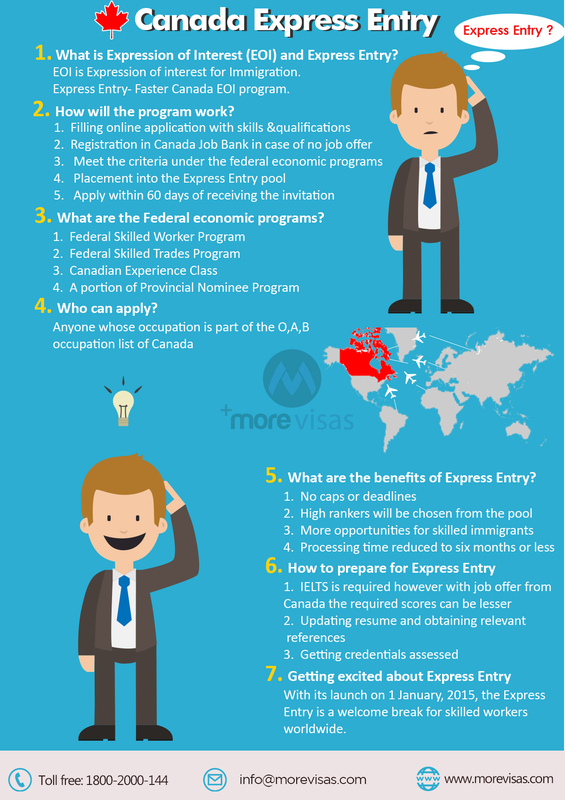 Canada Express Entry is a good opportunity for potential aspirants who wish to immigrate to Canada. It is a faster route for aspirants applying for permanent residency applications. Under Canada Express Entry, you need to create an online profile and must be eligible under any of the through federal economic programs. Candidates will be evaluated through comprehensive ranking system and only the highest ranking candidates will be placed in the Express Entry pool. Selected applicants can easily immigrate to Canada as their applications will be processed within six months. So, grab this amazing opportunity by applying for Canada Express Entry system.